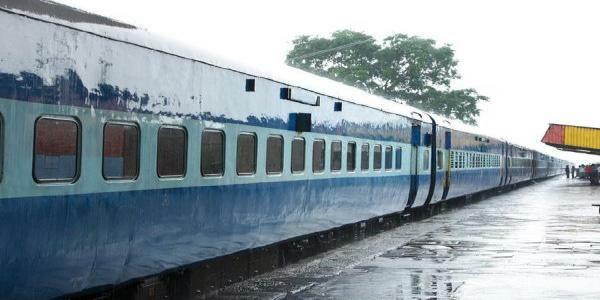 Railways from April 1 has started issuing linked PNRs for connecting journeys in order to allow passengers to cancel their onward journey without any cancellation fee, if it is due to delay in their first leg. With this new rule, if passengers miss their connecting train due to late running of the train by which they have been travelling, the fare for untravelled portion will be refunded, without levying any cancellation or clerkage charge. However, passengers are required to surrender the ticket for such refund within three hours of the actual arrival time of the first train. This facility is applicable for all classes and for both e-tickets as well as counter tickets. In order to claim the refund, names of passengers on both the PNRs and the destination station in the main train should be the same or in a defined cluster as the boarding station in the connecting train. This facility was earlier available to only air passengers. Flyers are given the same PNR for their onward journeys if they are travelling by the same airline or are part of an alliance of airlines. This allows them to to travel hassle-free, as their luggage is usually transferred automatically to the next flight and they are issued boarding passes for all their trips during the first leg of their journey.